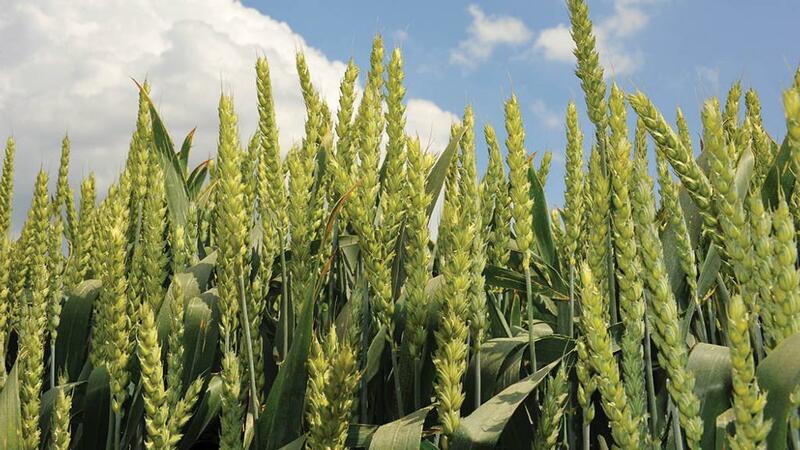 How well a wheat crop is growing during the season can be assessed more accurately, following revision of an AHDB publication, according to the organisation. The AHDB Wheat growth guide, which allows crop progress, structure and final performance to be measured and compared against a series of UK benchmarks, has been extensively revised. It now includes information on how much each benchmark is affected by crop genetics – using an index of low, medium and high – and husbandry. This information is critical because variety choice is key where benchmarks are strongly affected by genetics. Where genetics are not so critical, husbandry choices become more important, according to AHDB.